by Stephen Johnston is online! 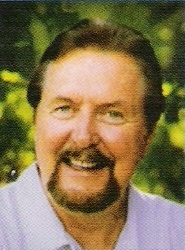 with his clear expressive baritone voice, is one of the foremost narrators of the bible. He has been involved in many facets of the radio and television industries and has won numerous awards, including an Emmy and a Films Critics Award.